Senior lawyer Prashant Bhushan has reportedly refused to disclose the identity of the person who leaked the entry registrar of CBI Chief Sinha’s house. 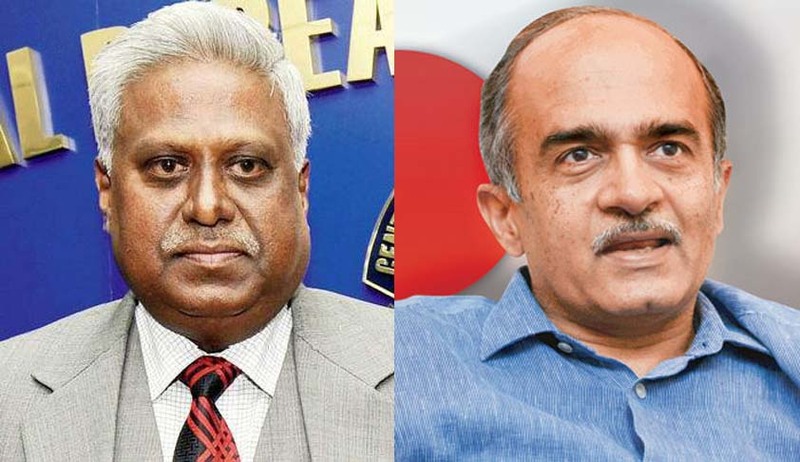 A Bench headed by Justice Dattu had on September 15, has said that it must know the identity of the person before taking a call on the proceedings regarding the controversial visitors’ logbook of CBI Director’s residence. According to Bhushan, revealing the name of the source would endanger his/her life.